We Don't Charge Depot to Depot Fees Like The Others. 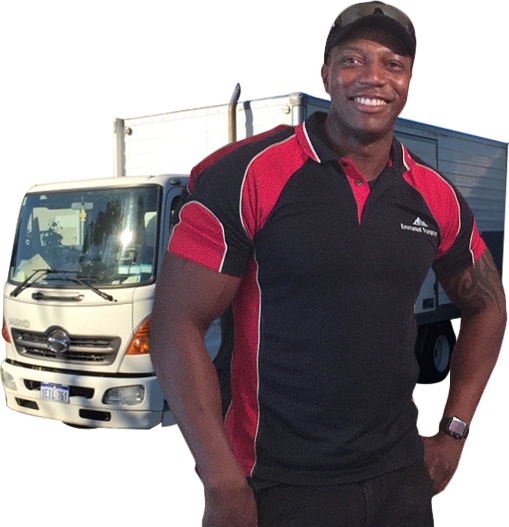 At Emmanuel Transport we deliver super powered removal services to our Perth clients with a commitment to ensuring your move is cost effective and stress free. We care for your belongings like no other Perth Removalist. Contact us for a free, no obligation quote. With over 1000 moves and relocations done each year and many 5-star reviews, we are proud to be one of the premier removalists in Perth, Western Australia. Whether you are moving from a small city apartment or a 6 bedroom house in Canning Vale, we have well-trained movers that are experienced in all areas of Removalist and moving work. Emmanuel Transport understands the importance of a fast, efficient removal service during a commercial office move. We help you relocate as quickly as possible so that you can continue to work and make a profit during this demanding time. Storage solutions are available for overflow as well, both short and long term. This is why we are industry leaders in this field. The size and weight of some furniture and equipment can make Perth removals difficult and sometimes dangerous. With this in mind, we offer a full assembly and disassembly service to our Perth clients that simplifies the move and lessens opportunity for damage to you and your furniture! At Emmanuel Transport we strive to deliver an excellent customer experience every time. At Emmanuel Transport, we pride ourselves on providing affordable, efficient and reliable removal services throughout the greater Perth area. 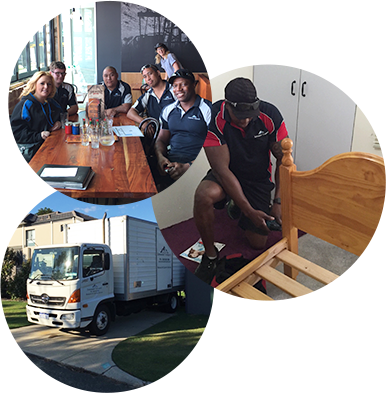 Based in the heart of Perth’s southern suburbs, our determination and commitment to being one of the best removalists Perth is evident across our entire operation. Our company was founded on the principle of professionalism, whilst remaining as affordable as possible. We entered the removals industry because we couldn’t find an affordable, reliable service in the market at the time. Since then, we have made it easy to find a cheap removalist in Perth that can deliver high quality services, on time and on budget every time. 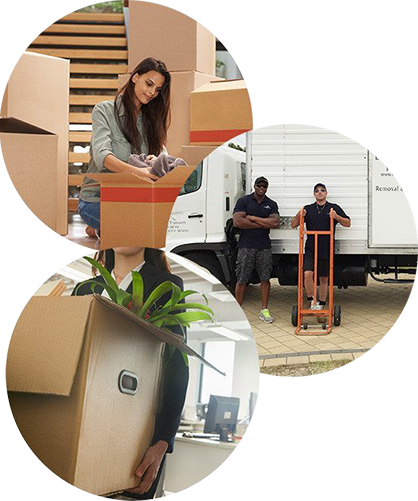 Why Use Perth Removalist Emmanuel Transport? Satisfaction is Guaranteed when you use Emmanuel Transport. We’re your affordable solution for home & office and are here to help you with your relocation. You will immediately notice the difference that our experience brings. Our staff are trained to assist you in any way they can, assuring that you can get on with your daily routine with minimum distraction or disruption. Our fleet of removal trucks and moving vans are fitted with all the equipment necessary to make sure that there is no damage to your beloved belongings. We take extra care with all fragile goods as well, and aim to remove any disruption to your daily routine. Using Emmanuel Transport has many benefits. If you want to move your stuff to a new home, there are plenty of options you can choose from. You can either work with a Perth removalist and make the process a lot easier or you can opt for doing the entire process on your own which is harder and certainly not recommended. Extra large or heavy items such as pianos, pool tables, large stone or marble table must be notified at booking. Just thought I’d drop a note to say how outstanding the guys were yesterday on the move. I have moved 4 times in 12 months and this team was by far the best we have ever used. They turned up on time – great start!, they were polite and extremely hardworking. They had a quick break to eat their lunch – unlike my previous movers who seemed to stop every hour. In summary they were the hardest working most pleasant and polite young men that I ever had the pleasure of moving with. What a great job your team of 2 did on 7th October when they moved me from Mandurah to Wellard. They arrived early, loaded the truck in super fast time and were unloaded in Wellard by early afternoon. The team were pleasant and very efficient. This is the second time I have used your company and on both occasions I have been very impressed and pleased with the service provided. Many thanks for making the move easy, fast and stress-free..
© 2017 Emmanuel Transport Website designed and built with by Dilate.